After four terrific years running Streetsblog San Francisco, Aaron is moving on. Before I get to the job opening, I’d like to pay my respects to his body of work. The quintessential post of the Aaron Bialick era, to my mind, was this item from early 2014. 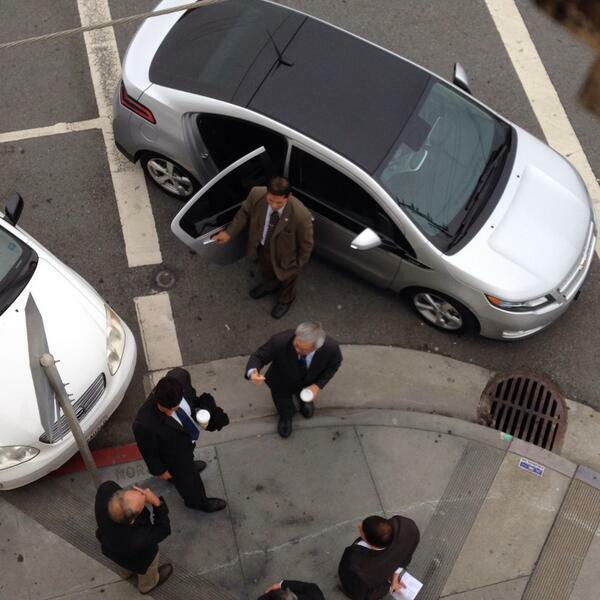 With Ed Lee laying the groundwork for reversing Sunday parking meters, Aaron unearthed an SFMTA report documenting the benefits of Sunday meters and threw it in the mayor’s face. (Runner-up: The “Visionless Mayor’s Optometrist” story.) 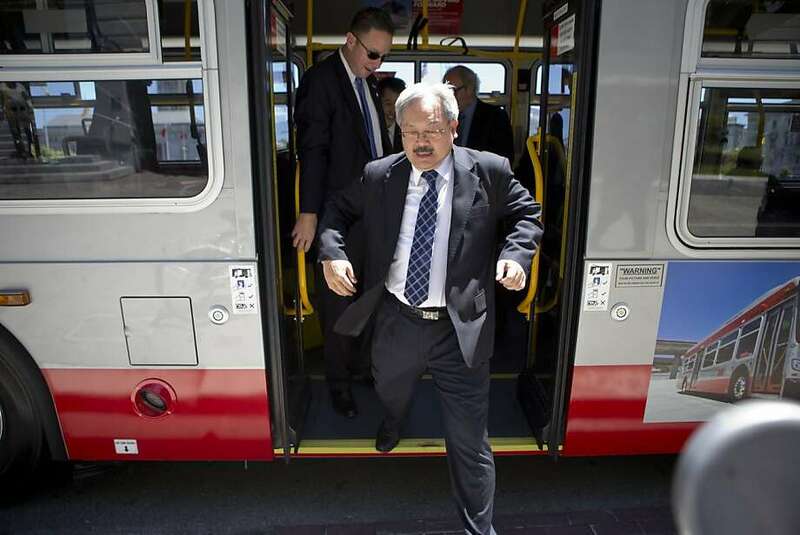 No way Ed Lee was going to get away with this shameless bit of pandering without getting called on the carpet by Aaron. If you read Streetsblog regularly, you know progress doesn’t come to our streets as fast as it should. But I think it’s also clear that decision makers have been listening to Aaron’s message, and San Francisco’s streets are safer for it. Changes underway like the new 13th Street protected bike lane are a testament to that. 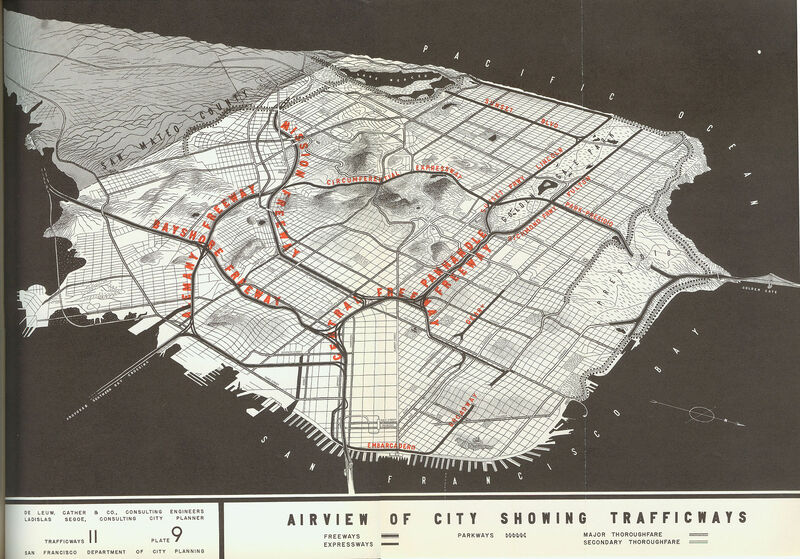 The next editor of Streetsblog San Francisco has to keep the pressure on. We are looking for a talented journalist to operate Streetsblog San Francisco, a daily news site dedicated to covering safe streets and effective transit in the SF Bay Area. We welcome applications from engaging reporters who want to lead a respected, influential source of information and commentary on Bay Area transportation and planning issues. The ideal candidate will have a firm grasp of local politics and a keen sense of how Streetsblog coverage can advance transportation policies that improve conditions for transit, cycling, and walking. We are seeking a reporter to craft a well-rounded beat full of original content, interviews, event coverage and engaging commentary. Applicants should be enthusiastic about the notion that journalism can be conducted with integrity and fidelity to the truth while retaining a point of view. Knowing how to effectively impart a message is an essential skill for this position. Previous reporting experience, ideally covering transportation or planning issues. Experience with WordPress or other blogging/content production platforms is a big plus. Email a resume and cover letter to ben@streetsblog.org. If this serves as Aaron’s farewell announcement, I’d like to send my hearty thanks for a job well done of building a community and providing a valuable service of disseminating news about livable streets. Let us know what’s next, and congratulations on the coming transition! A “public” “transit” network to be the envy of the world! 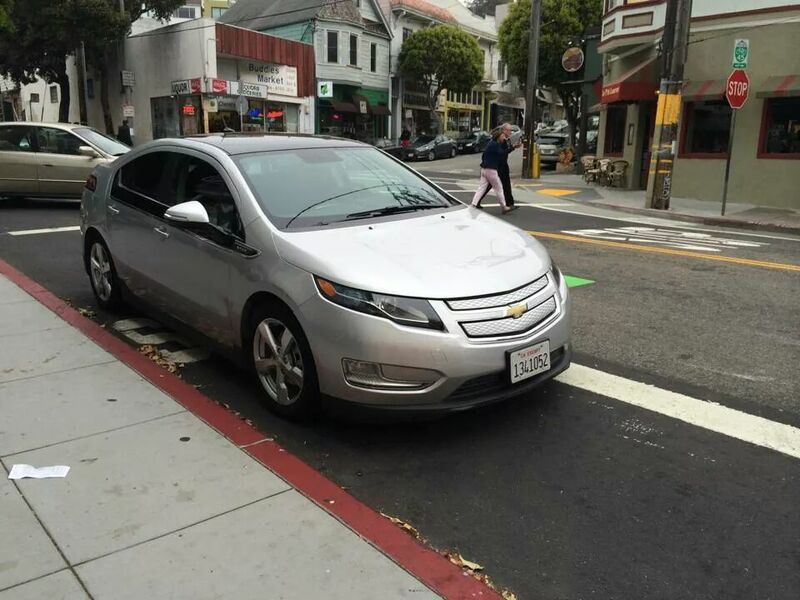 (Don’t worry, it’s public–and green!–because every resident will get a brand new self-driving Pious…er…Prius. In green). A little *too* forward-thinking and progressive? Maybe. But SF deserves no less. And far less expensive than all that $$$ we currently spend on wasteful ped/bike infrastructure. Everyone can finally commune with nature at Golden Gate Park(ing) in their green Prious!